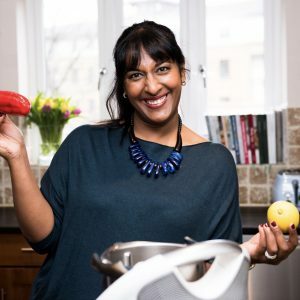 Want to have a chat? Call me on 07977 563537 or send me an email and we can talk till the cows come home. 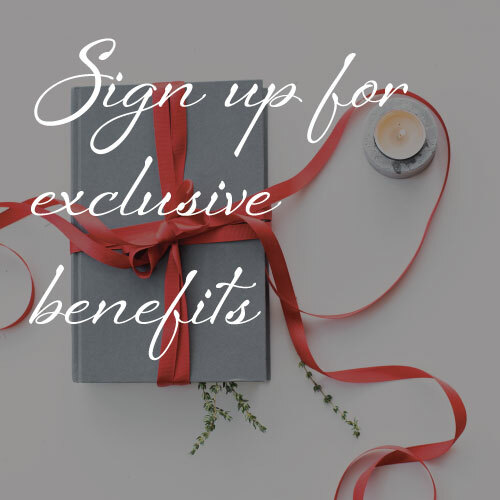 Please feel free to email if you have any specific requirements or even if you just want to drop me a note to say hi! 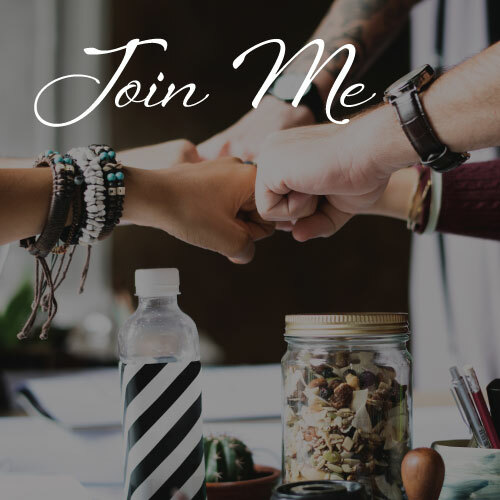 You can also contact me through any of the socials below….I’m very sociable. 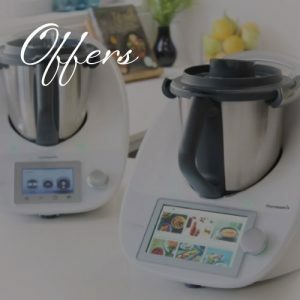 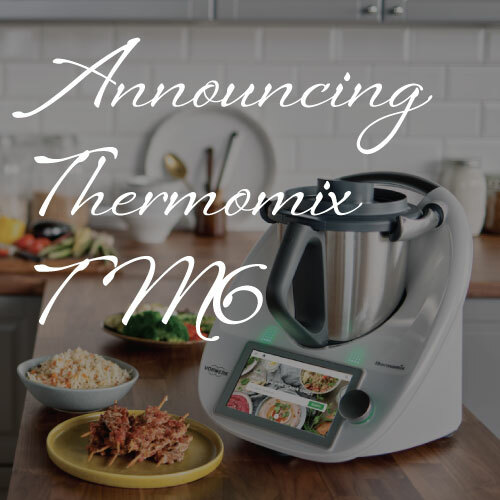 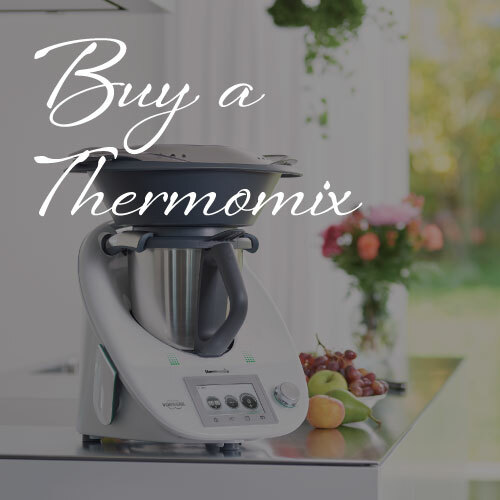 Are you a Thermomix Owner?